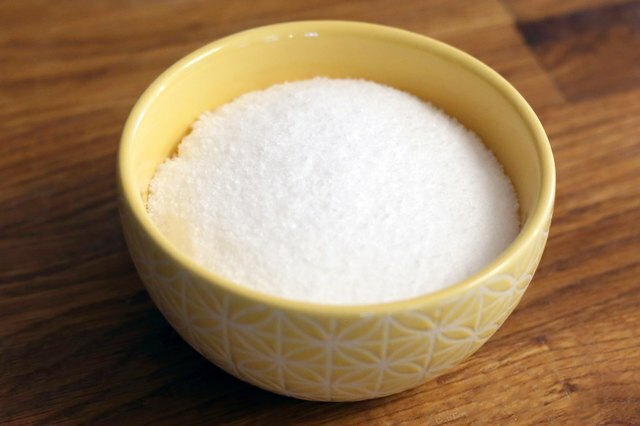 There are a number of ways to separate salt from water, but if you are interested in obtaining the salt rather than obtaining the sodium-free water, the easiest method is evaporation. It’s a relatively simple process, one that people have been using for centuries to harvest this condiment. 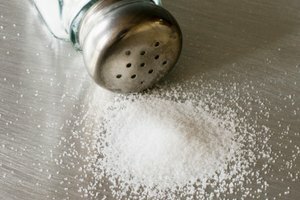 A gallon of seawater will leave you with about one salt shaker full of salt. 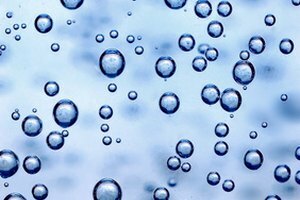 Collect at least a gallon of seawater to make the process worthwhile. 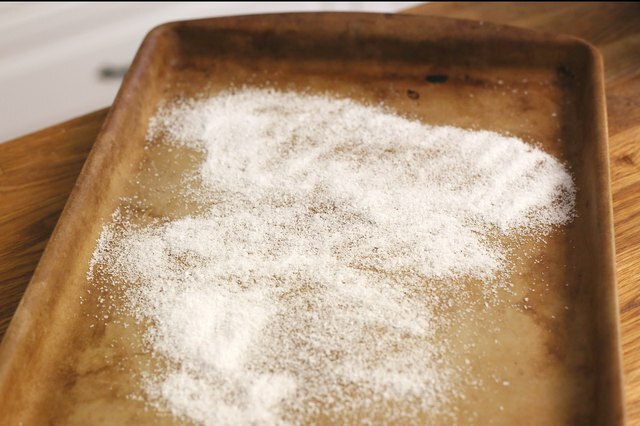 If you want to use the salt for culinary or body care purposes, be sure to collect it from an area that you know is pollution- and toxin-free. 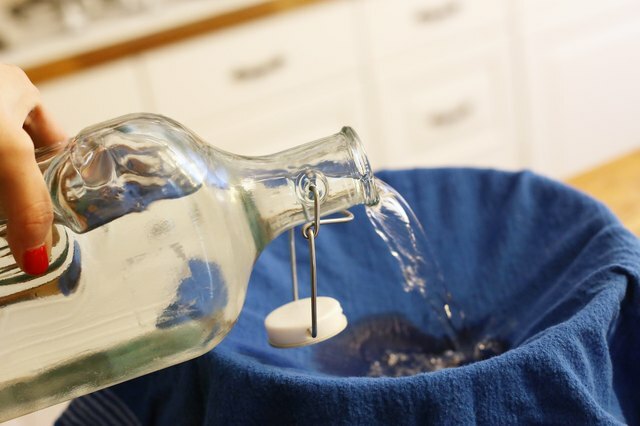 Strain the water through clean muslin or other fabric that will allow liquid to pass through readily, removing any sediment and pieces of organic matter. You can also use coffee filters to strain the water. 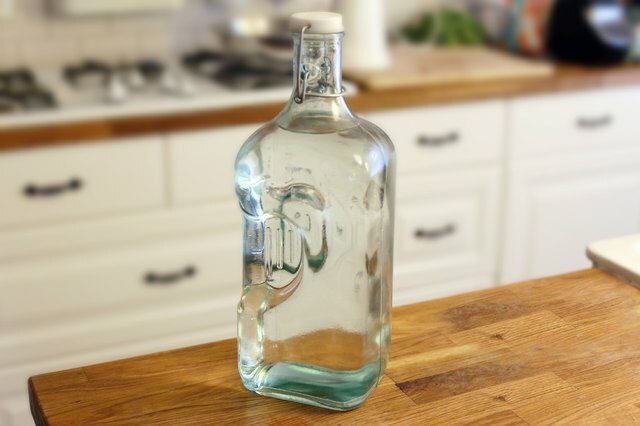 Place the water in a large pot and bring it to a boil. 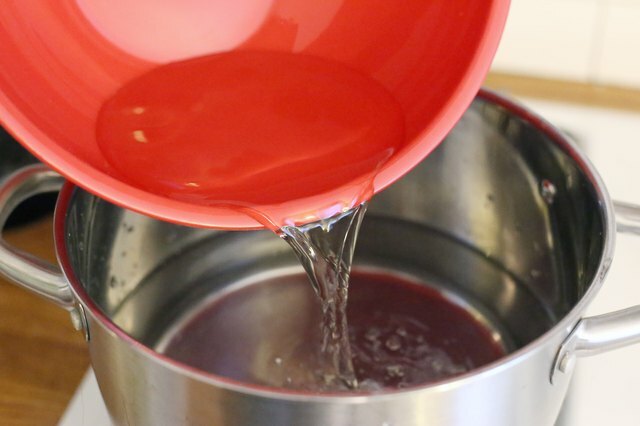 Keep the water at a steady boil to evaporate it, turning the heat down when the liquid becomes thick. Continue boiling the water until most of the water has evaporated and you’re left with a thick paste. You are speeding up the classic process of allowing shallow pools of seawater to dry in the sun. 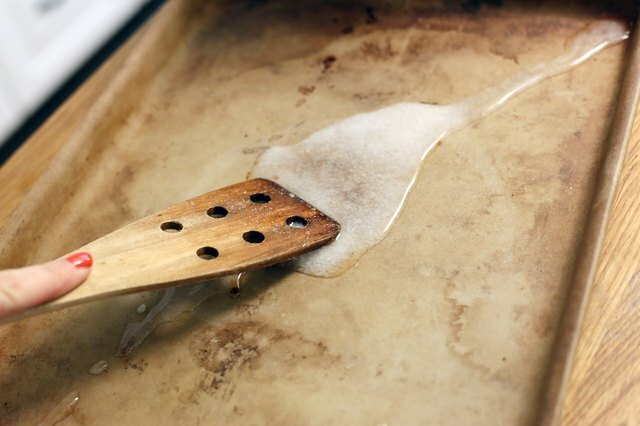 Scrape the paste and any salt crystals that adhere to the pot onto a glass or ceramic tray or baking sheet. 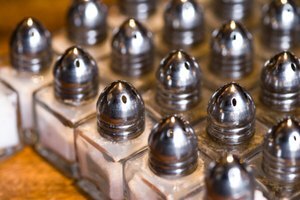 Spread the paste out evenly, and set in the sun, in a dehydrator or in a slow oven until the paste dries into salt crystals. 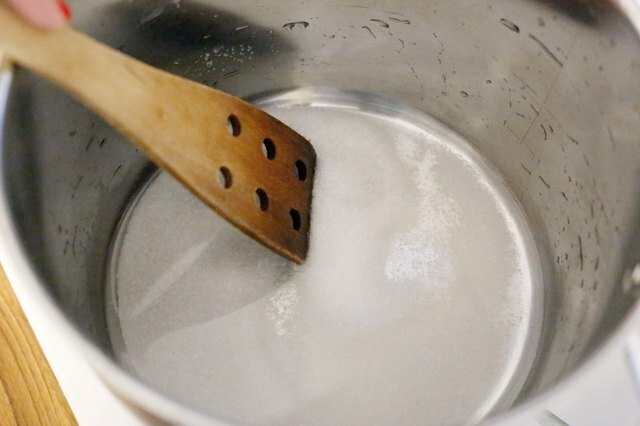 If you prefer, you can dry the salt on the stovetop by continuing to boil the thick paste. You'll have to watch the salt carefully during this process, though, and remove the pot from the heat as soon as the salt is dry. 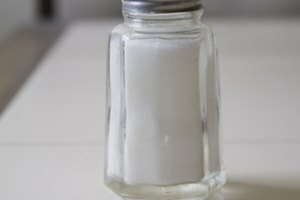 This salt may not be white. Instead, it may have shades of gray, beige or pink from the mineral content of the sea water. If you aren’t sure the water you collect is toxin-free, have it tested before you make salt. Your county health department may be able to test if for a fee, and you can also purchase a test for your own use.